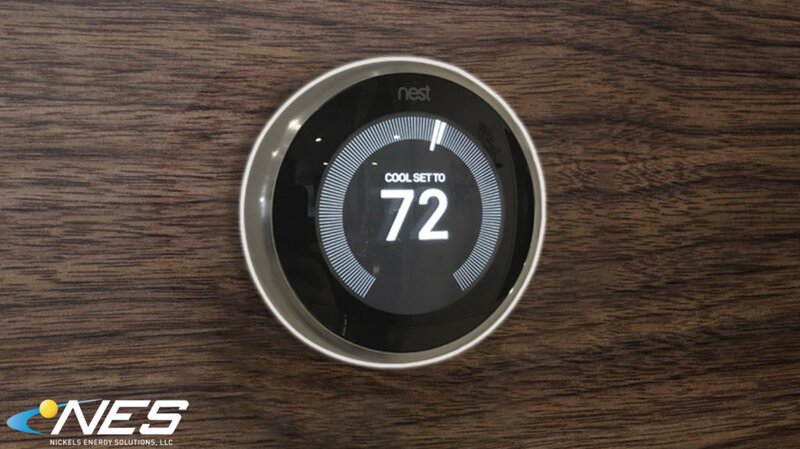 NES is a locally owned company serving Central New York and the surrounding counties. We are happy to travel to your home to complete the work you need. NES’ main focus is serving the growing solar market in Central New York. Since then, NES has added new services for their customer base. 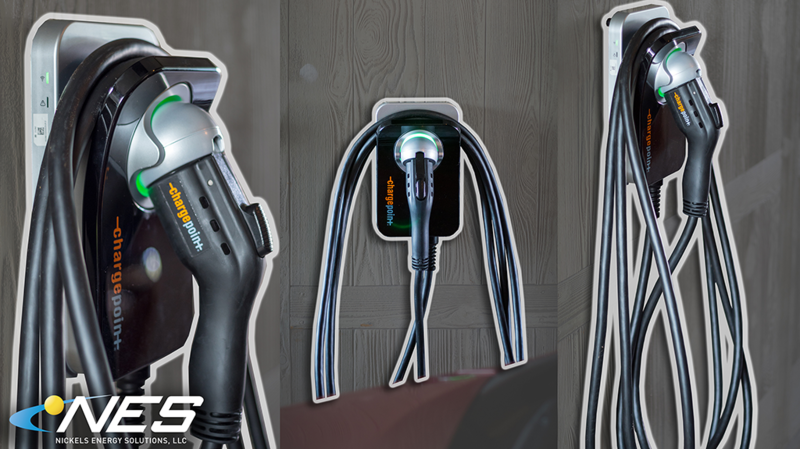 We are now a certified Electric Vehicle charger installer. NES will continue to add services that compliment its core business. 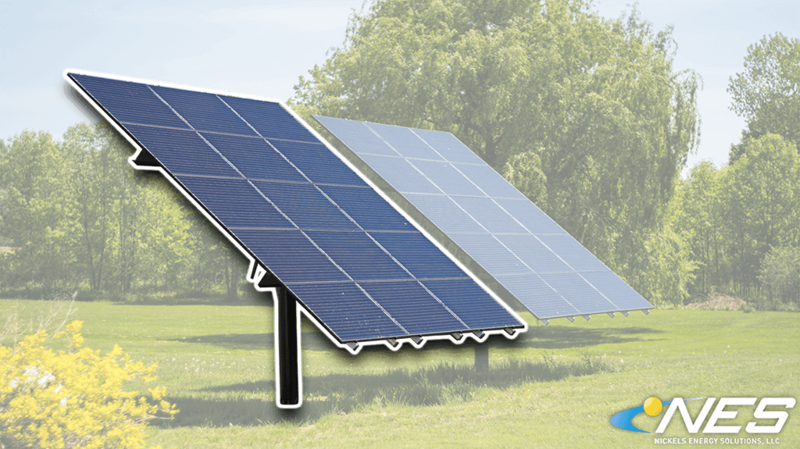 Roof mounted solar projects are cost effective and quick to install. We use the best mounting and racking equipment in the industry. 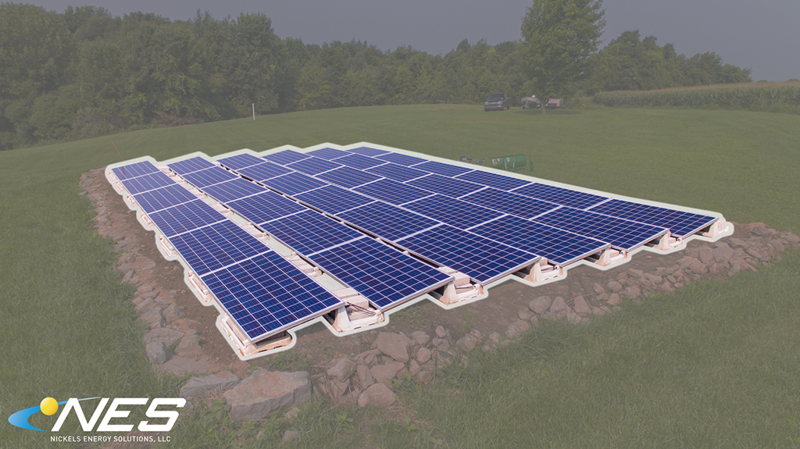 Ballasted ground mounts is a new solution that saves the property owner thousands! 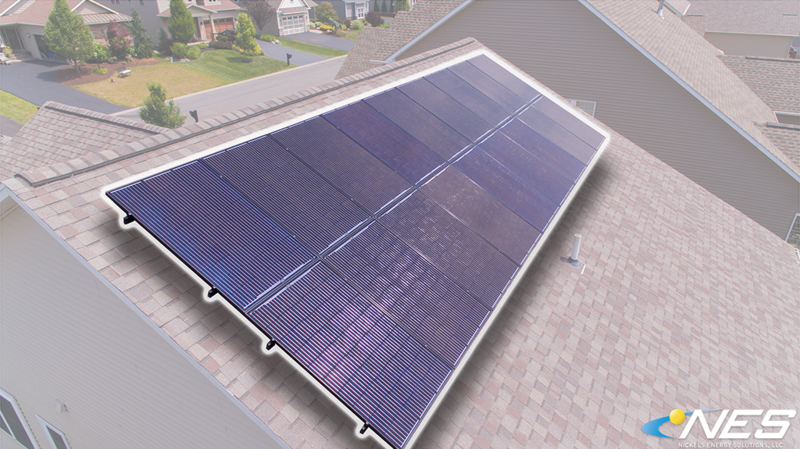 This strategy is no different than how solar is installed on flat-roof commercial buildings. We borrowed that strategy and brought the panels down on the ground. Traditional ground mounts are an excellent solution when a roof mounted project is not requested. 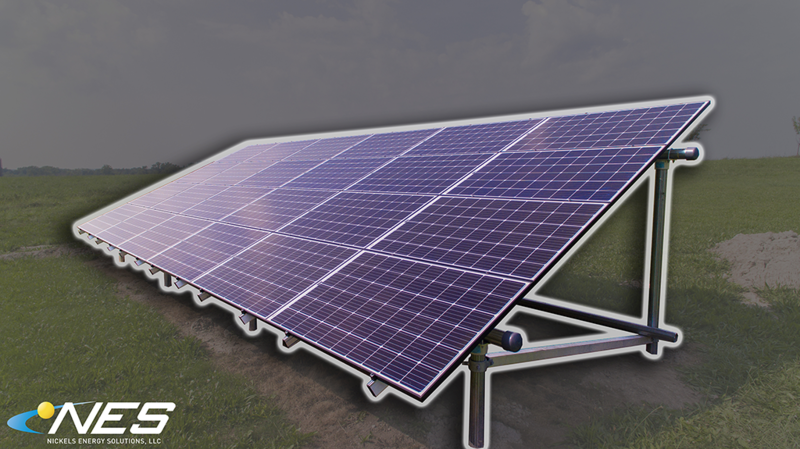 If the property owner has the land for it, ground mounts are a long term solution for reliable solar production. Pole mounts look great and they are manually adjustable to maximize winter production. 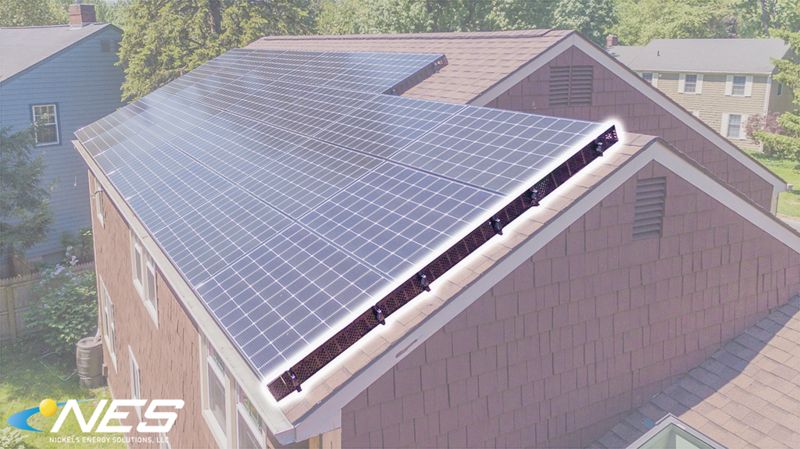 This strategy is the most expensive way to go solar, but the look and functionality of this strategy can not be ignored.